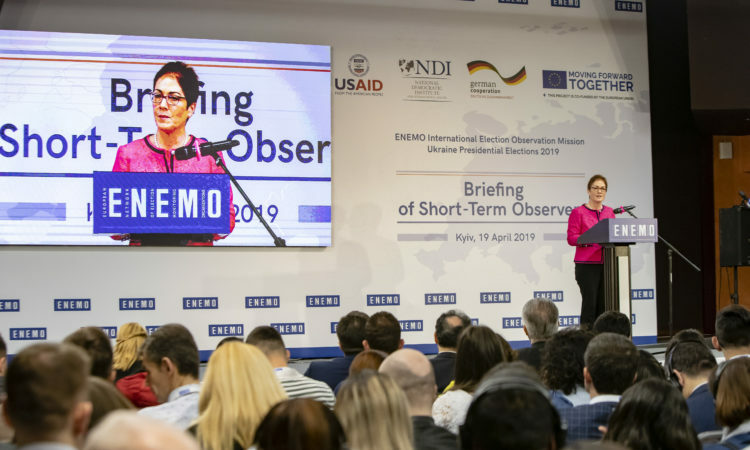 Pam Tremont has been Deputy Chief of Mission at the U.S. Embassy in Kyiv since July 2018, prior to which she was Assistance Coordinator for Ukraine (2017-2018). Previously, she was Deputy Chief of Mission at the U.S. Embassy in Nicosia, Cyprus (2014-17), Deputy Director for NATO Policy in the State Department’s European Bureau (2011-13), and Political-Economic Counselor at the U.S. Embassy in Lusaka, Zambia (2008-11). Pam also served as political-military officer at the U.S. Embassies London and Ankara, on the Department’s South Africa desk. 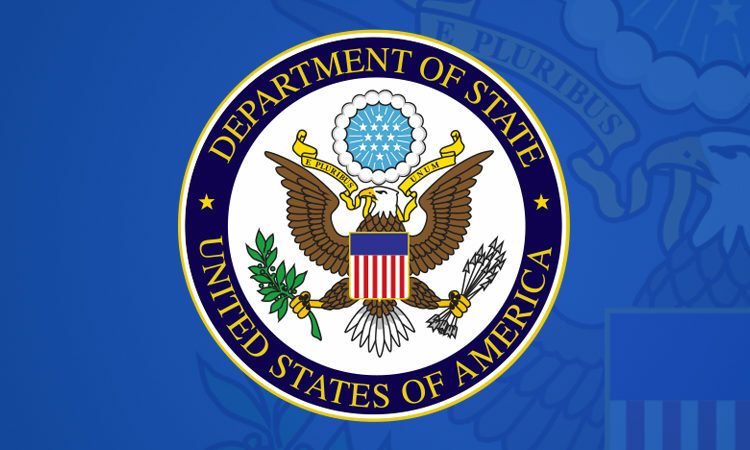 Previous assignments include the State Department Operations Center; Port Louis, Mauritius; and Calgary, Canada. Pam holds Bachelor’s and Master’s degrees from Baylor University as well as a Master’s in National Security Resource Strategy from the National Defense University. She is married to Eric Tremont and they have one son.